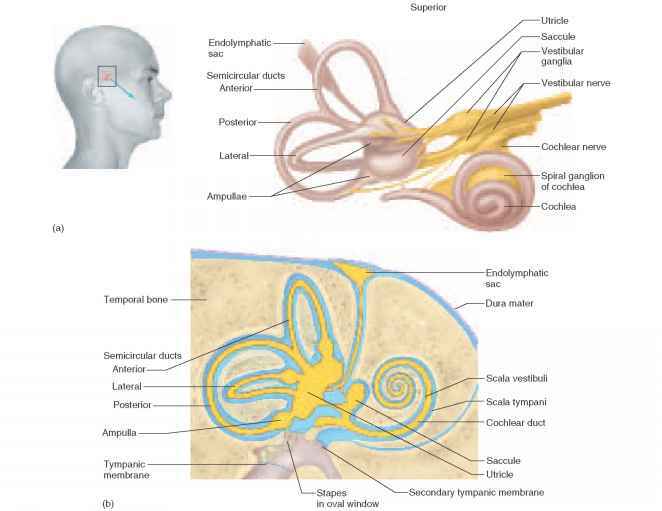 Anatomical features outside the airway have some relevance to its care. As mentioned above the head is large and the neck short, tending to cause neck flexion. The face and mandible are small and teeth or orthodontic appliances may be loose. The relatively large tongue not only tends to obstruct the airway in an unconscious child, but may also impede the view at laryngoscopy. Finally, the floor of the mouth is easily compressible, requiring care in the positioning of fingers when holding the jaw for airway positioning. These features are summarised in Figure 2.3. The anatomy of the airway itself changes with age, and consequently different problems affect different age groups. Infants less than 6 months old are obligate nasal breathers. As the narrow nasal passages are easily obstructed by mucus secretions, and upper respiratory tract infections are common in this age group, these children are at particular risk of airway compromise. In 3 to 8 year olds adenotonsillar hypertrophy is a problem. This not only tends to cause obstruction, but also causes difficulty when the nasal route is used to pass pharyngeal, gastric, or tracheal tubes.